President Xi plans to turn the island province of Hainan into a special area with new commodity markets and lower trade barriers. 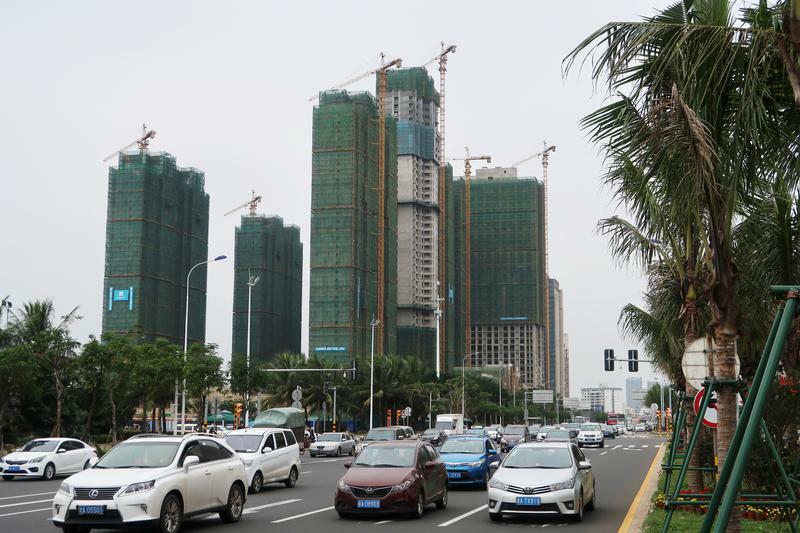 The plan muddles a regional development strategy around Hong Kong and Shenzhen, but it benefits speculators – and embattled local champion HNA. China aims to establish a free trade zone in Hainan by 2020 and will encourage multinational companies to set up their international and regional headquarters there, according to a government plan published on April 14. The announcement followed a speech by President Xi Jinping on April 13 saying the country would turn the island province into a free-trade zone. In addition to lowering trade barriers and opening new markets for energy and agricultural commodities, the government plans to phase out sales of combustion-engine cars on the island.